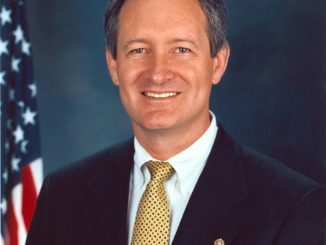 IDAHO FALLS, Idaho — Idaho Senator Mike Crapo is celebrating the signing of a banking bill aimed at loosening restrictions on small banks and businesses. 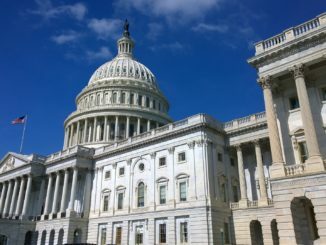 President Donald Trump signed the bill, commonly referred to as the “Crapo bill,” into law on May 24, rolling back many Dodd-Frank regulations. Among the other successes being celebrated in Washington include the rescheduling of the summit with North Korea on Monday, June 12. 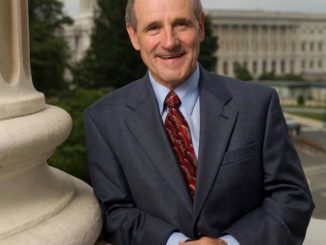 Sen. Crapo applauded the meeting, but also cautioned Americans shouldn’t get their expectations too high when it comes to North Korea relenting its nuclear weapons program. 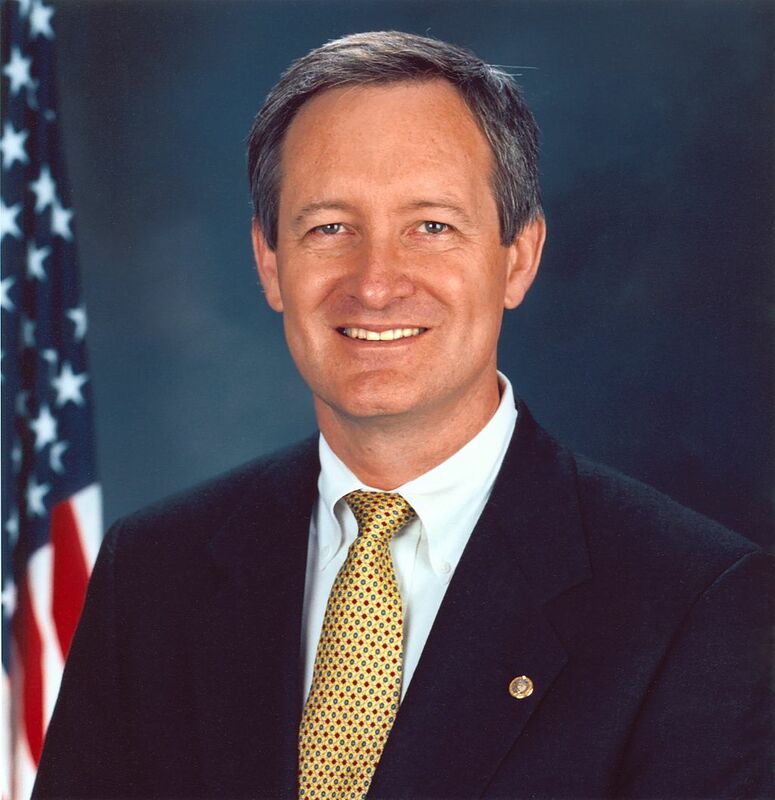 Still, Sen. Crapo said he’s glad to see President Trump standing strong in the face of North Korea.